Beyonce surprised with the release of the new song "Formation." This is Queen Bey's first single in over year. The track has an interesting sound and mix of rap and song. The lyrics of the new Beyonce's song aim at Bey haters, but are full of references. Good thing there is Genius. The site explains what the lyrics mean. Formation features New Orleans musician Big Freeda. The intro and interlude lines are spliced together from an Anthony Barre video, better known by his social media name, Messy Mya. He was shot in 2010. 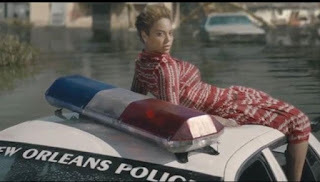 The song is not just against Beyonce's haters but also against gun violence. Everything you need to know about the Bud Light Super Bowl 50 Ad. Celebrities: Amy Schumer, Seth Rogan, Paul Rudd and Michael Pena. Review: The best thing about the Bud Light Super Bowl 50 is the last line: "America has seen the light and there is a Bud in front of it." Super Bowl 2016 is here. The Super Bowl 50 will be bigger than many Super Bowls. It is an anniversary Big Game and it takes place in the heart of Silicon Valley, where money is everywhere. Several Silicon Valley companies took the plunge and spend big on Super Bowl commercials. Everything you need to know about the Doritos Super Bowl 50 Ad. Review: Doritos will reveal one of the above commercials as the Doritos Super Bowl 50 ad. The creator of the winning ad gets a $1 million. This is the 10th and last year Doritos is running the Crash The Super Bowl competition. 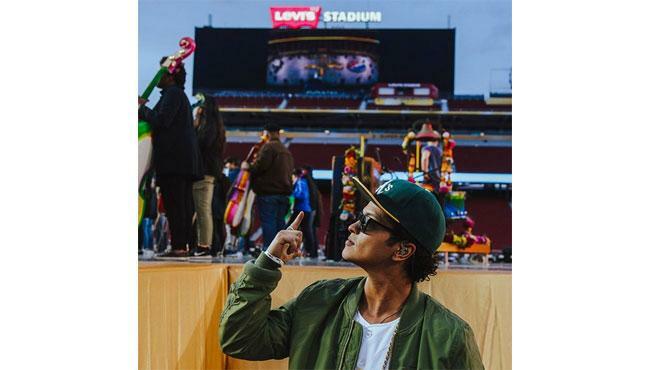 Bruno Mars announced on Twitter that he will be performing at the Super Bowl 50 Halftime Show alongside Coldplay. "It ain't a party if Mr $how Up & $how out doesn't show up," he tweeted. The performer was rumored to be involved in the Super Bowl 50 Halftime Show as early as September of 2015. 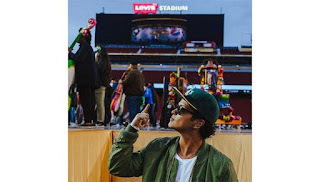 Bruno Mars performed the Super Bowl XLVIII Halftime Show in 2015 amidst rave reviews. When is the Super Bowl 2016? This question is already asked wrong and shows that you are a Super Bowl newbie. 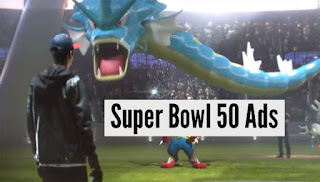 This year's Superbowl is referred to as Super Bowl 50 only. It is also not Super Bowl L. The NFL decided to use arabic numerals for the special anniversary Super Bowl and not the Roman numerals. Essential Super Bowl knowledge like above, you find in our Super Bowl 50 frequently asked questions below. The Fitbit Super Bowl 50 Ad will feature the Fitbit Blaze fitness smartwatch unveiled earlier this year at the CES 2016. 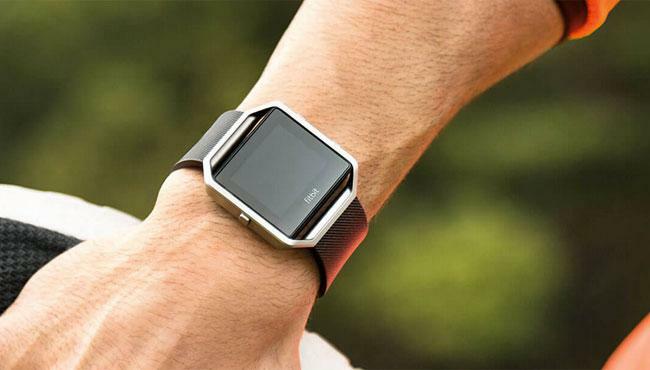 Fitbit will be advertising the first time at the Super Bowl, making a bold statement that they are the market leader in the fitness tracker segment. The Super Bowl big game is Sunday, but it is already generating a lot of buzz and attention beyond the field of play – pitching Denver and Charlotte against themselves in friendly fun and competitions that cut across wagers to claims to dominance. 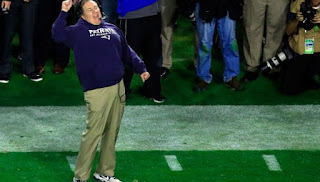 The latest one is the wager between the mayor of Denver and Charlotte over whose team takes the day at the Super Bowl Sunday – with the agreement that the mayor whose team loses the game must don the victor team’s jersey and broadcast an image of the moment across social media channels for all to see. 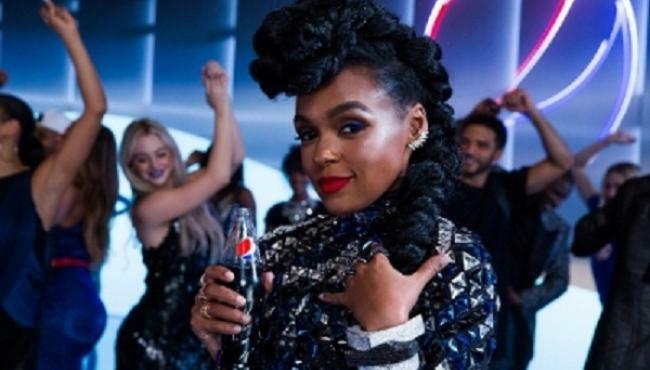 For 14 consecutive years, Pepsi has been the official sponsor of the Super Bowl Halftime Show and soft drink partner of the NFL, and it is painting the Bay Area and the whole of California and the rest of the country blue to make this Super Bowl 50 a memorable one for all Americans. The Esurance Super Bowl 50 Ad titled "Pass it On Sweepstakes" has been released. 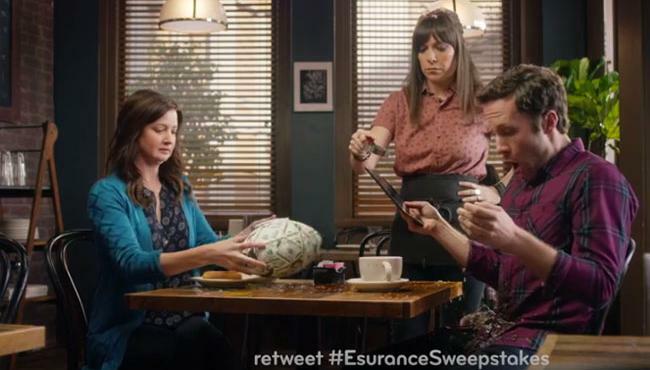 The commercial is again about Esurance giving away a $1 million in a Twitter sweepstakes during the Super Bowl broadcast. 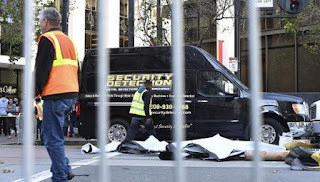 The company did that same thing last year, but they gave away more money. Last year the price was $1.5 million. A cool million is though still making the Esurance sweepstakes one of the hottest Super Bowl 50 giveaways. 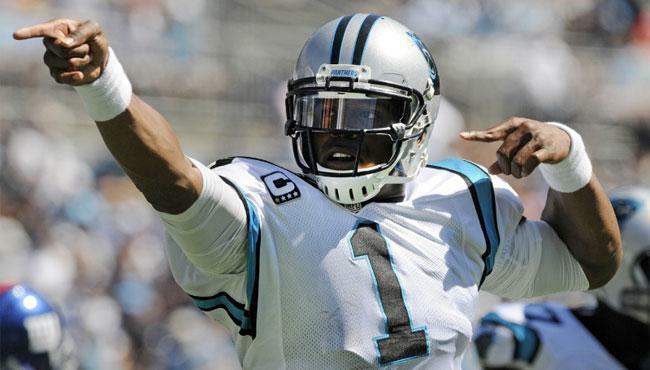 NFL quarterback Cam Newton will be wearing an Under Armour Visor at Super Bowl 50. Newton has been wearing an Under Armour Visor since his start with the Tigers at Auburn University in 2010. Of his mounting accomplishments, Newton was awarded the Heisman Trophy, won a national championship, and became the first overall pick in an NFL draft all in a one-year span. He was also named the 2011 NFL Rookie of the Year, is a 3 time Pro Bowler, and was named to the NFL All Pro First Team in 2015. 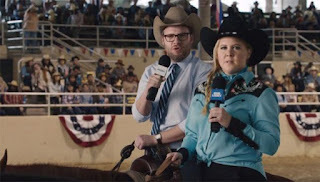 Anheuser-Busch released the Michelob Ultra Super Bowl 50 ad. In the ad you see people work out and exhaust themselves. They are out of breath. 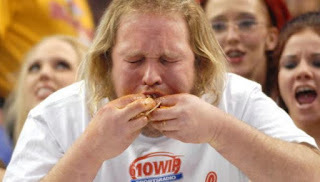 This is when Michelob Ultra comes in. "Go the Extra Mile. We’ll be here when you catch your breath." Michelob Ultra prides itself to only have 95 calories per bottle. I am personally not a fan of light beer. I am a very big fan of a beer after workout. My favorite is a fresh and strong Bavarian Wheat beer, sorry Anheuser-Busch, not Shock Top. Based on social media searches and events surrounding last year’s Super Bowl game, IPG Mediabrands has stepped out to say the Denver Broncos might win this year’s Super Bowl 50 over Carolina Panthers because of the halftime show featuring Cold Play, Super Bowl ads, and the team Canadians want to win the Vince Lombardi trophy. IPG Mediabrands points to the fact that up till January 31, 2016, Twitter tweets of over 49,000 have been made of Super Bowl – with the Broncos tweeted about 3,600 times and the Panthers 3,000. "Canadians appear to be pulling for Peyton Manning and the Broncos in what will likely be his final season of football," said Loraine Cordery, Insights Manager for IPG Mediabrands. "That being said, most Canadians actually care more about the halftime show. 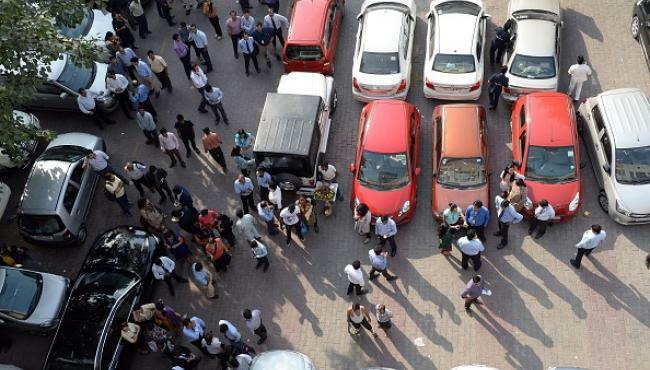 They'll monitor everything very closely and take to Twitter to share their views on the winners and losers." The Toyota Prius Super Bowl 50 Ad is online as Super Bowl cut and as extended version. The extendend version is pack with more wacky and funny scenes. We recommend to watch the 100 second version. 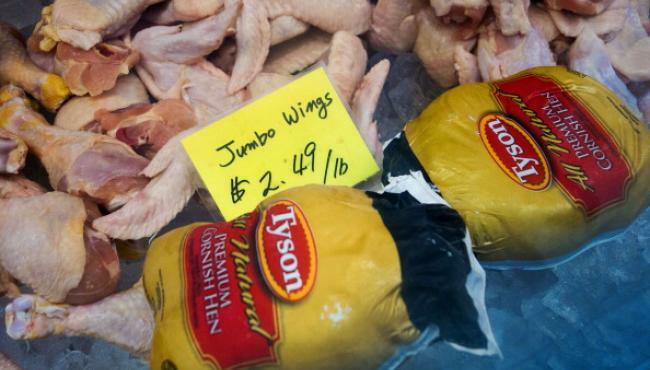 A national Leger poll conducted from January 18-21 among 1,530 Canadians aged 18 and above reveals that Canadians prefer to eat pizza and chicken wings while watching the Super Bowl 50. To this extent, 41% of Canadians watching the game at home prefer to consume pizzas with 20% saying they prefer chicken wings, and a paltry 3% voting for nachos during the Big Game. 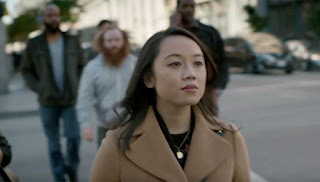 Social Finance Inc. (SoFi) is taking the plunge and will run its first Super Bowl commercial. The SoFi Super Bowl 50 ad will be part of a $20 million TV and digital ad effort. The Silicon Valley unicorn will splurge about 20% of its annual advertising budget on the Super Bowl. SoFi will support its first ever Super Bowl commercial with ads on digital channels such as Facebook, YouTube and Instagram. The tag line for the new campaign is "Don't Bank. SoFi." SoFi is a leader in online lending, with over $6 billion dollars in loans issued. SoFi is transforming financial services for financially responsible consumers with student loan refinancing, mortgages (now available to residents in 24 states and Washington, D.C.), mortgage refinancing, and personal loans. Since the beginning of the year, SoFi is no longer factoring the FICO scores into its loan qualification process. 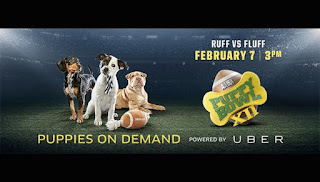 Uber is bringing the Puppies from Animal Planet's Puppy Bowl 2016 to fans in New York, Chicago, Washington DC, Denver, LA, New York, Phoenix and San Francisco. To order the Puppies to your location open the Uber app between 11am and 2pm and enter PUPPYNYC or PUPPIESDC to unlock the special puppies option. Request Puppies option in your app. The 10 year run of the Doritos Crash the Super Bowl ends at Super Bowl 50. Doritos has just released a video that shows all Doritos Super Bowl commercials over the past 10 years in a music video titled "Bold Forever." See again the best Doritos Superbowl ad moments including scenes from the three potential Doritos Super Bowl 50 ads in an epic mashup. 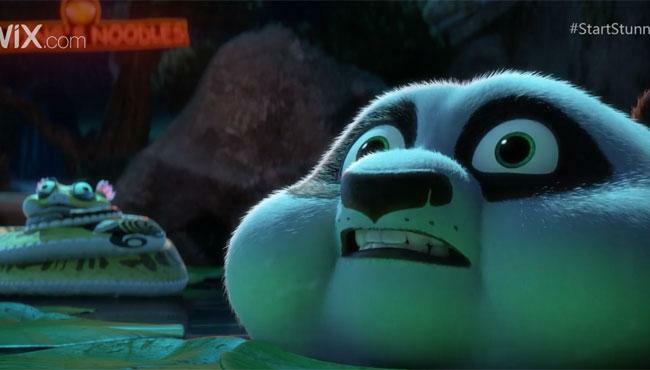 The 30-second Wix Super Bowl 50 commercial is online starring DreamWorks' Kung Fu Panda 3 characters. Wix.com and DreamWorks have teamed up for the Super Bowl and already have some of the most viral Super Bowl Ad teasers ahead of the Big Game. Po tries to come up with great ideas to market Ping's Noodle Shop. 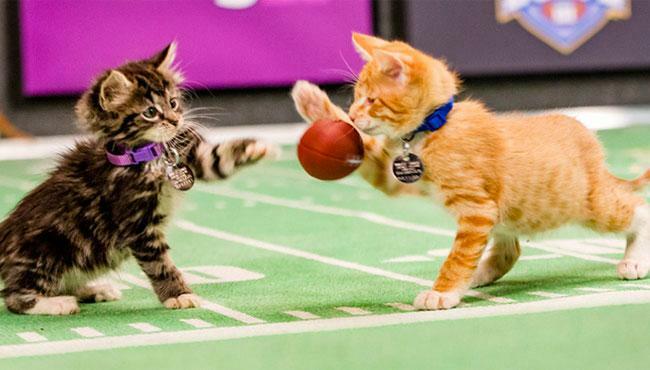 The Kitten Bowl 2016 will take place again ahead of the Puppy Bowl 2016 and the Super Bowl 50. The Hallmark channel will broadcast the third Kitten Bowl starting at noon ET on Super Bowl Sunday. TV personality, author and animal advocate Beth Stern returns to host this year’s gridiron championship along with play - by - play announcers John Sterling, iconic radio voice of the New York Yankees, and award - winning reporter, sports analyst and commentator Mary Carillo. Say Puppy, Monkey, Baby again and again and it becomes Puppymonkeybaby. 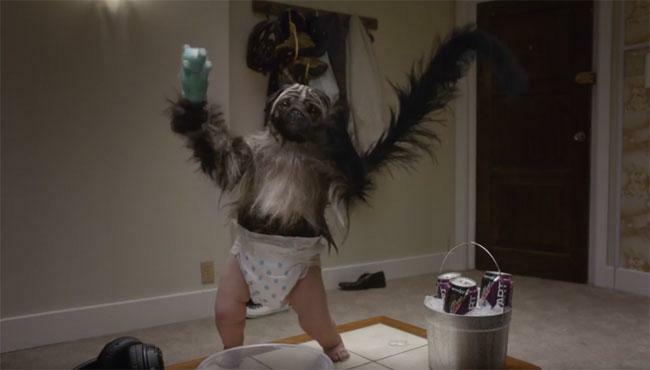 The Mtn Dew Kickstart Super Bowl 50 Ad stars the Puppymonkeybaby. A creature that is a puppy, monkey and a baby. Norm MacDonald took over the role of KFC's Colonel Sanders in August of last year. His contract might be already up. Today KFC released a teaser for the KFC Pre-Game Super Bowl commercial "So long, farewell." The KFC Pre-game spot is scheduled to air at 6:05pm ET. This is about 25 minutes until the Kick Off. KFC believes that this is plenty of time to order a KFC meal. 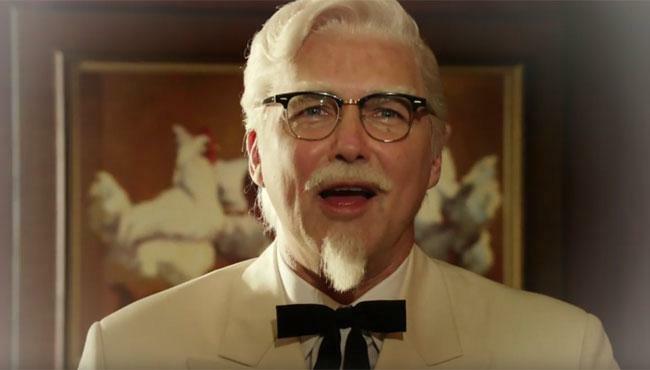 Colonel Sanders is back in KFC commercials since less than a year. So far this has worked well for the chicken chain. Watch below the teaser for the new KFC commercial. 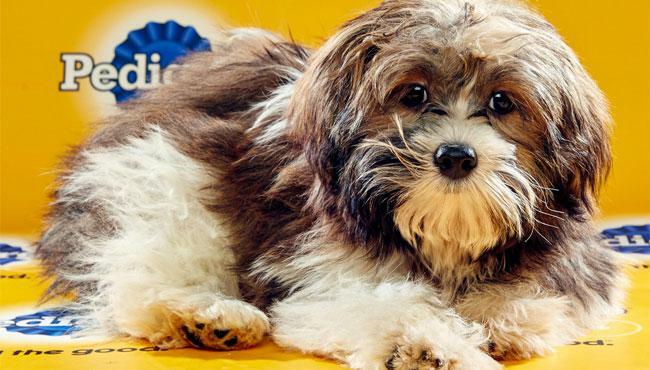 The Puppy Bowl 2016 is the 12th Puppy Bowl on the Animal Planet. This year, Animal Planet worked with 44 different animal shelters and rescue organizations from across the U.S. to fill the rosters of #TeamRuff and #TeamFluff with adoptable players for this epic matchup. The network also is partnering with the Pro Football Hall of Fame to introduce the Puppy Bowl Hall of Fame to honor legacy players throughout Puppy Bowl and promote the adoption of older "veteran" animals in addition to puppies and kittens. Father and son directors Ridley and Jake Scott produced the LG Super Bowl 50 ad and father and son actors Liam Neeson and Michael Neeson star in the ad for LG's OLED TV. 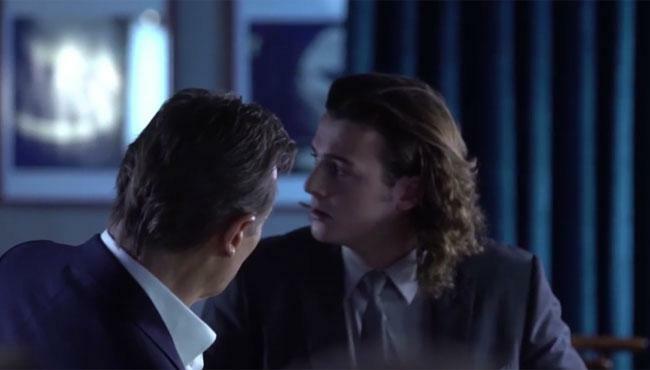 The LG spot is the first time that Liam Neeson and his son stood together in front of a camera. The first LG Super Bowl commercial tries to show how high-tech OLED TVs. "The technology is so innovative, it lends itself to the visual sort of storytelling that you need to make an epic spot," said Sir Ridley Scott. "So this is a chance to help produce and bring that all to life in a way that entertains, informs and lets people see how amazing the OLED technology is." In the spot, both Neesons actually play the same character, with Liam being the 'Man from the Future' (#ManFromTheFuture), who comes to present-day to bring OLED TV – the future of television – to his present-day self, played by his son Micheál. 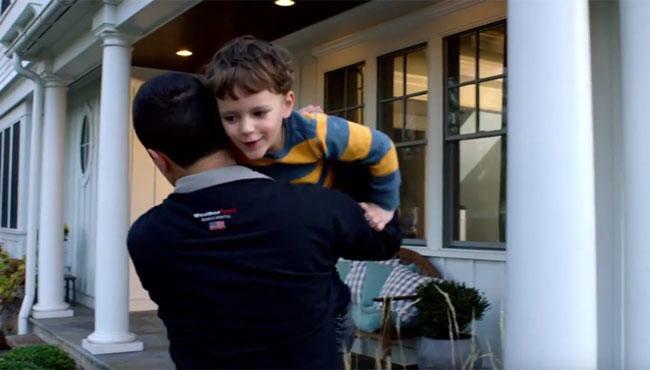 The commercial follows the 'Man From the Future's' action-packed journey as he enlists the help of his present-day self to bring OLED TV to the masses to experience today. The Honda Super Bowl 50 Ad features the all-new 2017 Ridgeline Truck. The Japanese car maker just released an extended version of the Honda Ridgeline Super Bowl 50 commercial. 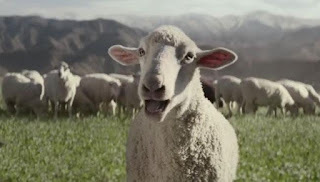 The new truck-bed audio system feature is to blame that Sheep are able to perform the classic Queen song "Somebody to Love." We have reached critical mass on released Super Bowl 50 ads and kick off our annual Super Bowl commercial video gallery. 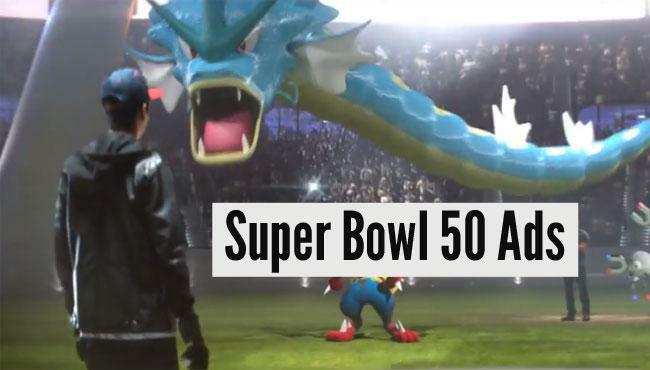 Like in past years we publish all Super Bowl 50 commercials in one single video gallery. 10 days ahead of Super Bowl Sunday there are now 5 Super Bowl 50 ads fully released. We consider fully released Super Bowl ads as either the final Super Bowl ad or the extended version of the ad that will run during the Big Game. 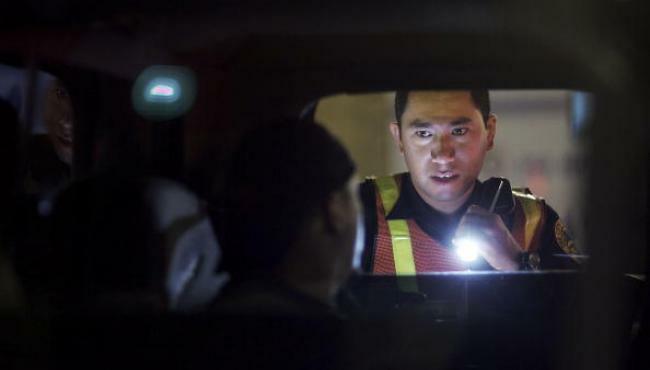 The Alcohol Monitoring Systems (AMS) has released a report stating that 465,000 DUI offenders monitored continually for drinking violations were caught during Super Bowl Sunday – about 15% increase in such incident for a single Sunday nationwide. Incidentally, the data shows that most of those caught for the drinking offence already knew they were being monitored and that there would be official consequences for their actions. Considering that thousands of car owners attending the Super Bowl 50 may have a difficult time getting where to park their cars safely, Parking Panda has partnered with the San Francisco Bay Area Super Bowl 50 Host Committee to provide attendees with cheap, accessible and hassle-free parking anywhere they want around the event location. In its bid to make upcoming Super Bowl 50 the most memorable and most-shared NFL game ever in American history for decades to come, Verizon has made a $70 million network investment to triple its 4G LTE wireless data network capacity in Bay Area and throughout northern California.